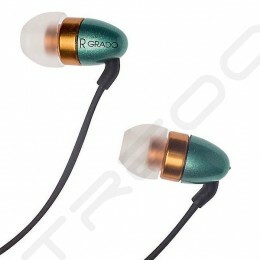 The IE 80 is the pinnacle of portable hi-resolution-ready portable audio. Featuring a dynamic transducer capable of reproducing the most subtle nuances in complex musical passages, this ear-canal earphone is a portable powerhouse. The in-ear fit is highly customizable-- four types of ear adapters are included in various sizes so that you get a snug, comfortable fit that effectively dampens noise competition. 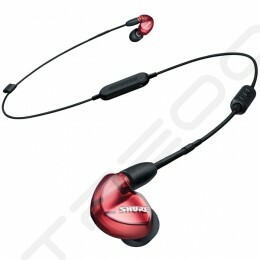 Speaking of customization, each ear speaker features a continuously variable sound tuning control for precise adjustment of the bass response, completely unique to Sennheiser. WOW is the word I can find to use for Sennheiser IE80! 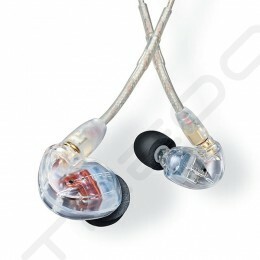 This IEM in my opinion is on par with Westone um3x, Shure 535 and Heir Audio 3.Ai which I owned previously. From the lows to the highs, every single tone I can hear accurately. I think after burning in, the music should be even better since it has dynamic drivers. I am so eagerly waiting for the burn in. Highly recommended. Senhenniser has got a winner here!